Wow! 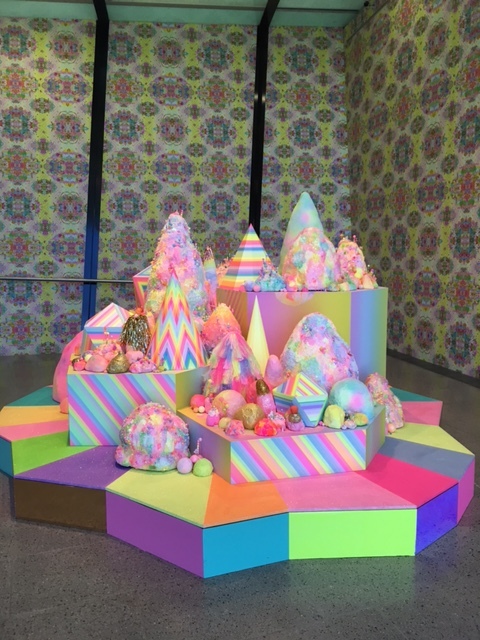 A room of neon rainbow glitter! Initially the room seemed to be too busy and as I sat and soaked in the artwork I found if really calming.